We are engaged in providing Cable Jointing Kits that are available for LT and HT Cables for Outdoor, Indoor and Straight Joints. 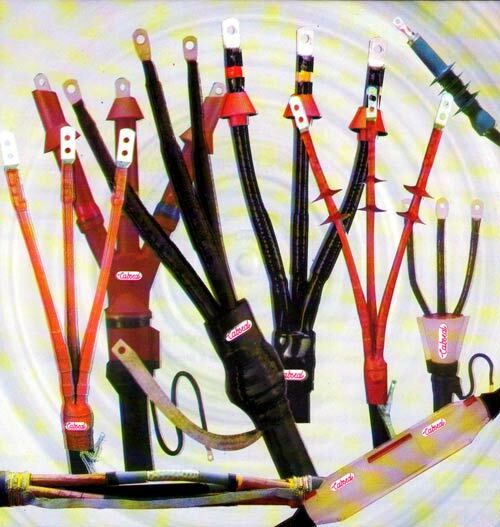 Heat shrink type cable joints are most popular joints being easy and fast to install. In our Cable Jointing Kits, LT cables joints with resin and hardener type is also available.